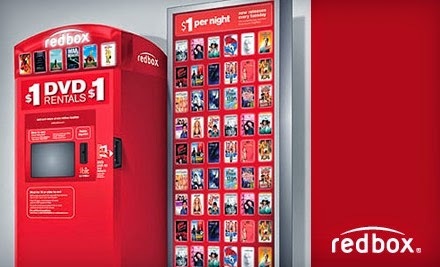 Now through the end of the month you can get a FREE Redbox Movie Rental or $1.50 off Blu-Ray or Video Game Rental when you use the code 5678JJNN! To select your movie and pickup click on the picture below! I think I'm going to use mine for Horrible Bosses 2...has anyone seen it yet?